Thanks to the release of the junior novelization for Spider-Man: Homecoming, more and more details are surfacing about the upcoming Marvel movie, which is right around the corner now. 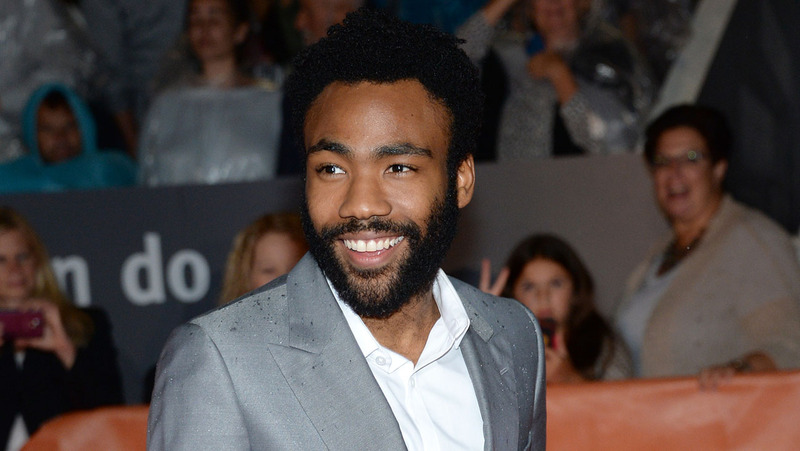 Following on from the dubious rumours of the true identity of Zendaya’s character Michelle in the film, we now might know who Donald Glover’s playing. Reddit user Alex_Helix posted a lengthy synopsis of the Homecoming novelization on the site, which he claims only covers the first arc of the movie. Of the details that he shared, the juiciest is the reveal of the name of Glover’s character. When it was first announced that Glover had been cast, fans were hoping he might be bringing Miles Morales, the Ultimate Spider-Man, to the big screen. The Community star had campaigned to get the role on social media and also voiced the character on TV. Some fans also thought that he could be playing the Prowler. As it turns out, both theories were wrong. Instead, he’s playing the seemingly small role of “local criminal Alex.” Still, it would be strange for Marvel to hire an actor as highly sought after as Glover and stick him in an unimportant part. Is it possible, then, that Alex is really a revamped version of classic supervillain the Rhino AKA Aleksei Sytsevich, who also goes by Alexander O’Hirn? If this is the case, don’t expect him to suit up in the movie. Homecoming has enough villains on its hands already, with the likes of Vulture, Shocker and the Tinkerer. Starring Tom Holland, Robert Downey Jr., Michael Keaton and many more, Spider-Man: Homecoming is directed by Jon Watts and arrives in cinemas on July 7th.